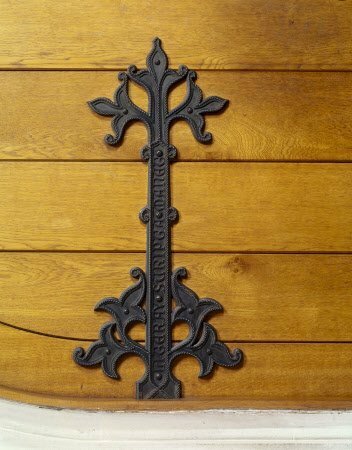 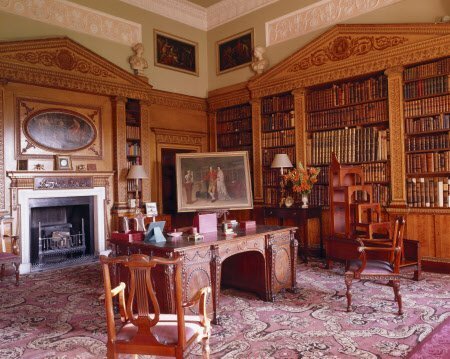 A precursor to starting the interior design work for any bespoke library or study is to take reference from the past. 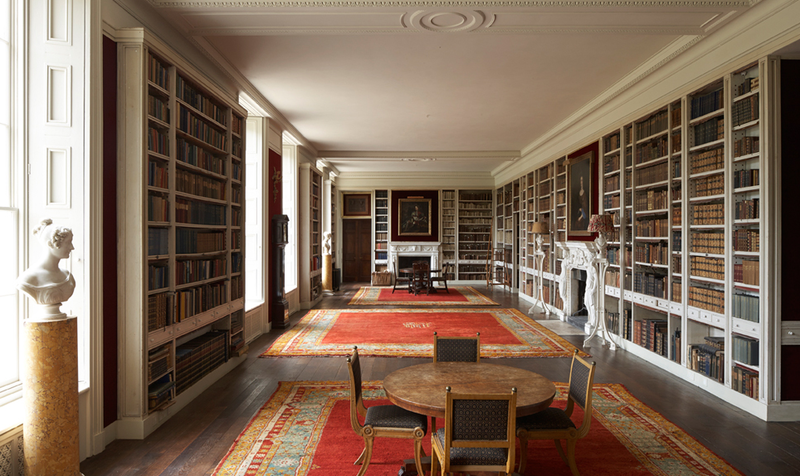 Here are some of the libraries we love. 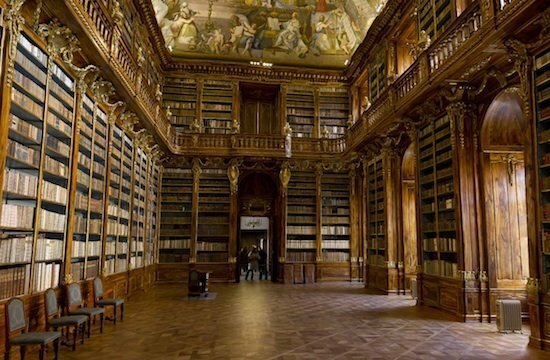 The Philosopher’s Hall, Strahov Monastery, Prague(we are currently designing a project inspired by this library). 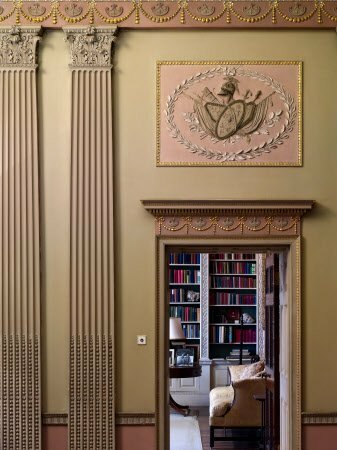 Click this link to see a fascinating detailed 360 tour of this room. 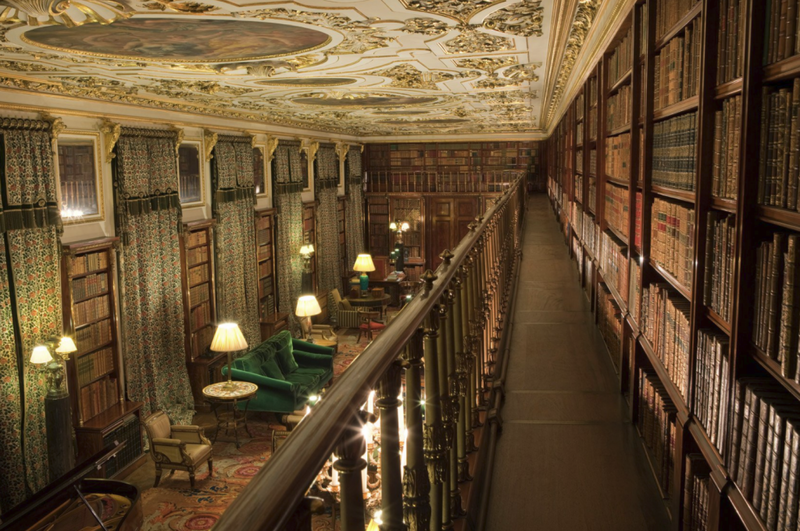 The grand library at Chatsworth. 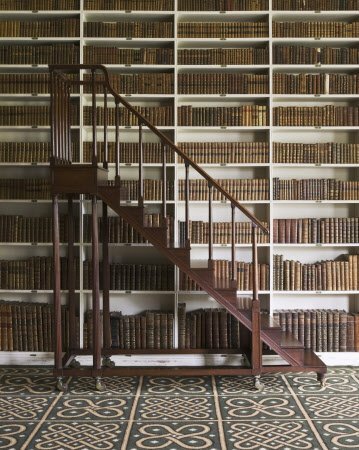 Bookcases in the Library at Hatchlands Park, Surrey. 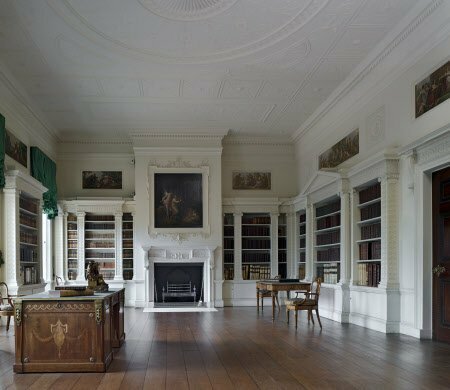 The Library, designed by Robert Adam in 1766, at Osterley Park, Middlesex. 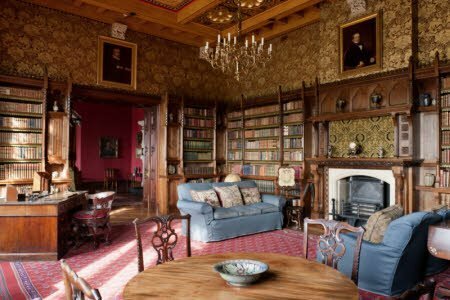 The Library at Castle Drogo, Devon. 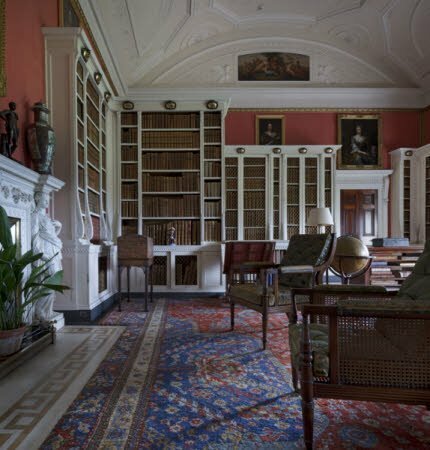 The Library at Belton House, Lincolnshire. 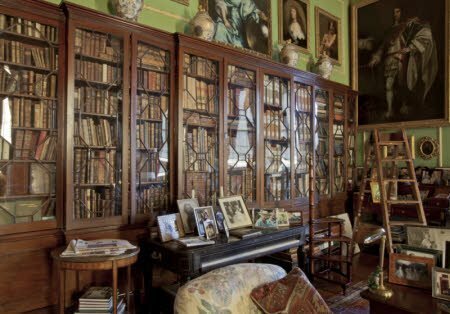 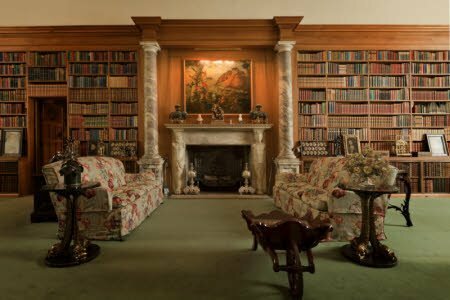 The room was a dining room in the seventeenth century, changed into a drawing room in 1778, and was converted into a library in 1876. 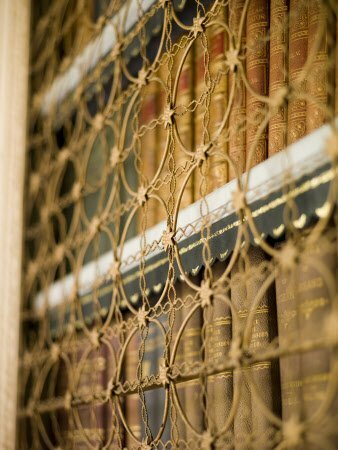 Gilt-brass wirework on one of the bookcases in the Library at Hartwell House, a historic house hotel in Buckinghamshire. 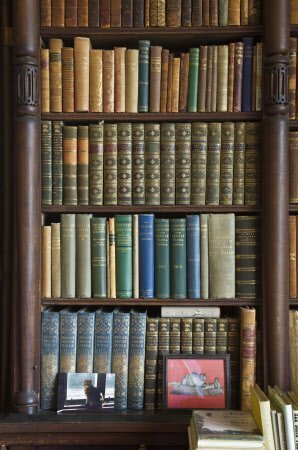 Shelves in the Library at Scotney Castle, Kent. 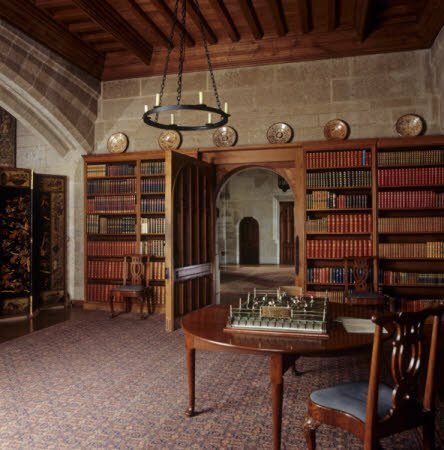 The Library at Anglesey Abbey in Cambridgeshire. 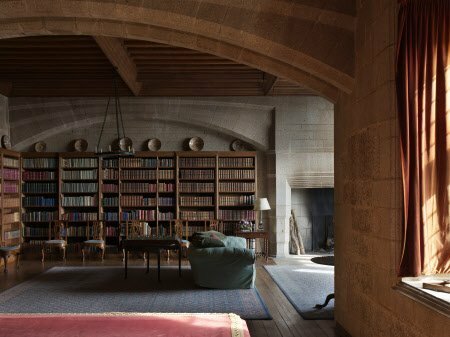 Looking through the Library door toward the Entrance Hall at Castle Drogo, Devon. 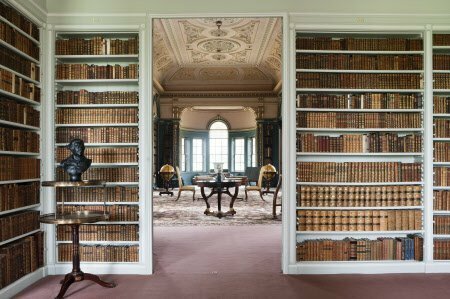 The library at St Giles House near Shatftesbury, recently restored and owned by the Earl of Shaftestbury.